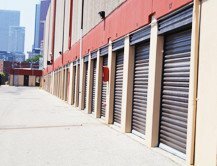 Rent your Toronto Self Storage unit now! 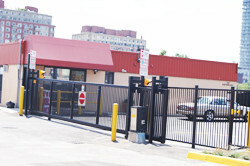 We are Toronto's #1 provider of safe and secure 24/7 self storage. Saturday: 9:00 AM - 5:00 PM Sunday: 10:00 AM - 4:00 PM 24 Hour Secure Access	View Units & Pricing! 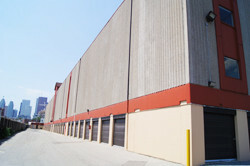 Welcome to Toronto's state of the art storage facility, custom built specifically for the purpose of storage. 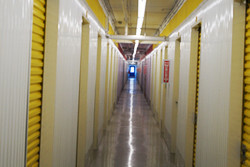 Our Toronto Self Storage facility is climate controlled, well maintained, clean and pristine. Our security is second to none. 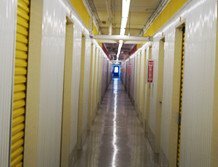 Whether moving out, moving in or just making space, Green Storage Toronto has the answer to all your self-storage needs in the downtown core. 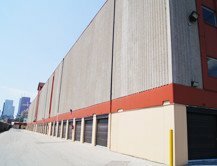 Situated on 2.5 acres of land, Green Storage Toronto offers more than 150,000 square feet of storage space divided up into more than 1,086 rental units. We boast a 4 floor storage facility with 3 elevators and large elevator bays for superior service and ease of loading and unloading. 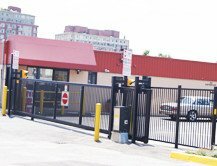 Conveniently located at 145 Eastern Ave, just off the Don Valley Parkway, crossroads between the Don Valley Parkway and Bayview Avenue extension. 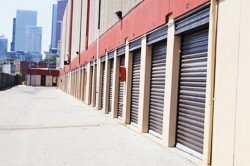 This strategic location with easy accessibility makes us the best located storage facility in the Toronto downtown core. Premium amenities to our discerning Toronto customers. Climate controlled concealed units from 15 sq ft to 1000 sq ft.
Are you located in the city and are in need of some extra storage space? Green Storage has over 15 years of experience serving the storage and moving needs of Toronto and surrounding areas. Our massive facility houses over 1,000 units of varying size, characteristics and budgets. Our helpful staff provide moving and storage help from beginning to end. From packing supplies to expert advice, let's help your experience be a fun, simple and pleasant one. Contact us today.